George has been specialising in high-end fashion trends at low, low prices for almost 30 years. Begun as a collaboration between fashion designer George Davies and supermarket giant Asda, it is the UK’s biggest-selling clothing retailer, offering fantastic quality at affordable prices to shoppers who love great style as much as they love a bargain. Now George has become even better value for money with Quidco’s brilliant cashback offers for members. To start earning cashback on George purchases today, click the button next to one of the cashback deals below, and start shopping. Do you want to know how to make the most of your George cashback? Read on to get inspired on how you can start saving! When it launched in 1990, George at Asda changed the face of supermarket shopping. It offered the chance to buy fashionable clothing alongside your weekly food shop, and has grown from strength to strength in the intervening years. George dresses have been seen on celebrities including Good Morning Britain’s Susanna Reid and fashionista Coleen Rooney, and the range has regularly been featured in the fashion pages of glossy magazines. Today, George offers much more than stylish, great value clothes for men, women and children. Yes, you can still find this year’s key winter coat trends and a huge selection of shoes, bags and accessories; but now the George range includes cute baby clothes, the latest toys and games, and even furniture for your home and garden. And now you can use cashback to help make your money go even further while you shop. Dress for less with our great cashback offers on George clothing. George women’s coats come in a multitude of colours, fabrics and lengths, while you’ll find every style of bag, from cute clutches to roomy totes, to go with them. Add some killer heels for a big night out, or wear with comfy flats for work. Whether you’re looking for the perfect little black dress, wooly tights or new boots for the winter, George offers the latest trends – all at George’s famous low prices, made even better with cashback. George clothing for men offers style, quality and great value for money, whether you're buying a set of pyjamas, some new gym gear or a sharp suit. Use Quidco's George cashback offers to invest in some new basics – shirts, t-shirts, socks and boxers shorts – or pick up on-trend casualwear, from checked shirts to relaxed-fit jeans. Top it off with trainers, boots or formal shoes from George's footwear range, or with a bag, belt or watch from the accessories shop. Parents know they can depend on the quality and value for money of George baby clothes. The full range offers everything from maternity clothes for mums-to-be to stylish outfits and snuggly sleep suits for little ones. As well as clothes for baby boys and girls, you can also earn cashback on a great range of accessories, like George’s cute and cosy baby sleeping bags, and its great-value baby bottles and toys. Asda has been working with Tommy’s for 16 years, and donates 10% of sales from George’s premature baby clothes to support the charity’s mission. Asda has raised nearly £6 million to help fund four research centres in the UK and provide midwife-led pregnancy information and support for parents-to-be across the country. George doesn’t just sell kids’ clothes, it also offers a great range of toys. From Peppa Pig to Disney’s Frozen via Batman and Harry Potter, you’ll find all your children’s favourite characters alongside clothing that girls and boys will love. Whether you’re looking for colourful wellies or traditional wooden toys, George at Asda has the answer. George toys and children’s clothes are already great value, and now you can use Quidco's George cashback offers to make money back as you shop. George helps to make your house a home with its extensive range of quality furniture for inside and out. George furniture is stylish, offering everything from comfy sofas to relax on, to modern storage solutions for your kids’ toys. So no more LEGO bricks strewn over the living room carpet! There's also a range of George garden furniture, including patio sets, BBQs and sheds. 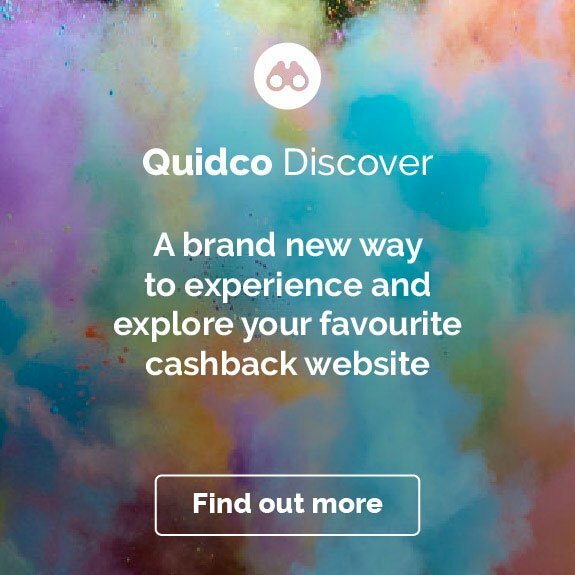 Order online using your Quidco membership and claim cashback on everything you buy. George may have started out selling clothes in Asda stores, but these days you can shop the whole range whenever you choose to at the George website. George delivers nationwide, and offers a range of delivery options to suit your needs, including next or named day delivery. Or use George’s free Click and Collect service, allowing you to order your items online and pick them up at your local Asda store. From traditional board games such as Monopoly to the latest virtual reality gaming technology, the George toys and games range has something for kids of all ages. And that includes a huge selection of toys featuring their favourite characters. For Peppa Pig lovers there’s everything from a George Pig Cushion to Peppa’s Family Home. Star Wars fans can feel the force with a selection of light sabres and action figures, while active kids will love the bikes and scooters. Or encourage any budding chefs in the family with the George Home Deluxe Kitchen or Wooden Blender. All George games and toys are brilliant value, so treat the kids today and earn cashback while doing it. Modern life can be hectic, so sometimes it’s nice to take time to appreciate the simple things. At the end of a tiring day, get cosy in George pyjamas and slippers, then snuggle down under a new George bedding set with a cup of hot chocolate and a good book. It feels good to be home – and it feels even better to have earned cashback on everything you’ve just bought! Prepare yourself for the worst of the winter weather with the great-value range of George jumpers, wellies and winter boots. Invest in some snuggly throws to keep out the cold on the chilliest nights, and create a warming atmosphere with George lanterns and candles. When the cold really bites, you'll also find a range of George fleeces, thermals and wooly hats to keep you toasty outdoors. When the sun comes out, George comes into its own. Shop the brilliant range of George t-shirts, swimwear, and summer clothing to kit yourself out for warm days and that long-awaited beach holiday. You can also earn cashback on George sandals, flip flops, skirts and shorts. And it doesn't stop at clothing – you’ll find great deals on George garden furniture and BBQs all year round too. Prepare to dazzle! Whether you’re after the perfect party dress, drop dead gorgeous shoes or some statement jewellery to complement your outfit, George offers a huge collection of outfits for women, from classic styles to the latest catwalk trends. For men, George has everything covered. Find formal dress shirts, smart accessories and crazy costumes for fancy dress parties. And if the kids are partying too, there’s a fantastic range of George kids and baby clothing for every occasion. Want to know more? You’ll find answers to some common questions below, including information on George delivery options and return policies. Can I order George clothing with Asda online food shopping? Not currently. For George clothing, furniture and toys, you'll need to shop and book delivery through the George website. Can I buy George clothing, furniture and garden furniture at Asda stores? Some Asda stores stock George clothing, furniture and garden furniture. For the full range, look online at the George website, where you can shop 24 hours a day and claim cashback too! How much does Asda George delivery cost? Click and Collect delivery to your local Asda store is free. Standard UK delivery costs from £2.95 for a small item. What is George Click and Collect? Click and Collect allows you to order items from George and collect at your local Asda store for free. Some items, such as large furniture, are not available for Click and Collect. See product pages for details. Who is George at Asda? George refers to George Davies, the fashion designer who launched George with Asda in the 1990s. Davies went on to launch the Per Una range for Marks and Spencer. Can I get next day delivery from George? Yes, you can get next day delivery within the UK on many items. Next day delivery is only available Monday-Friday. You can also get named day delivery seven days a week. Some suppliers’ delivery schedules may differ. See information on each item’s product page for details. How do I return something if I don’t like it or it doesn’t fit? You can return smaller items for free at your local Asda store, at the Post Office, or by using the Collect+ service. Call the Asda customer service number to arrange collection of larger items and furniture. See the George website for full details on how to return or exchange something you’ve bought online. Where can I find details of George clothing sizes? You can order online with confidence by checking the sizing details of women, men, boys, girls and baby clothing sizes on the George website. Does George clothing come in plus sizes? Yes, there is a wide range of plus size clothing for women and men on the George website. For example, you’ll find ladies jeans and jackets up to size 26, or swimwear up to size 28. You’ll also find a range of bras exclusively online that go up to a 42G cup. Men’s sizes on some items go up to XXXXL. When is the Asda George sale? George offers everyday low prices and exceptional value for money all year round. Check the website for special sale items throughout the year. You can usually claim cashback on everything you purchase from George, including sale items – but always check the terms and conditions before you buy. Can I order George school uniform online? Yes, there is a full range of school clothing for girls and boys available online. George’s shirts, trousers, jumpers and sweatshirts can save you pounds on uniforms sold direct by schools. 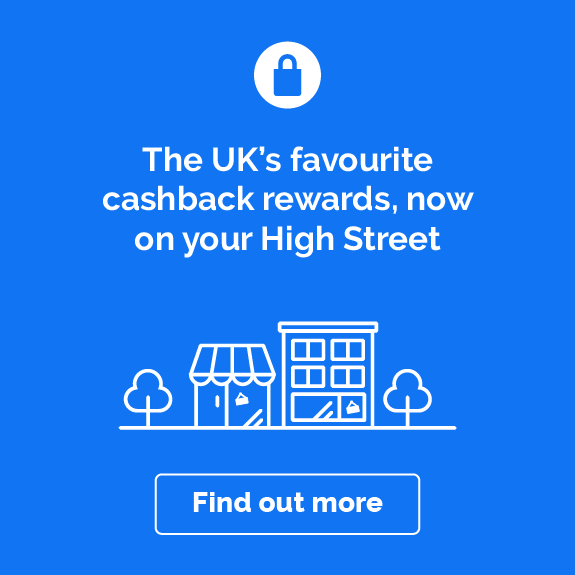 Claim cashback to make them even better value for money. Whether you’re shopping for the kids’ back to school uniforms or picking up a new outfit for a night out, head to George for some great quality clothing at very reasonable prices. You can save even more on your George shopping when you add a voucher code or discount code on top of your Quidco cashback. Simply check back on this page from time to time to see if a discount code has been posted. Then, follow the links on this page to George and start shopping as usual, putting in your discount code at checkout. 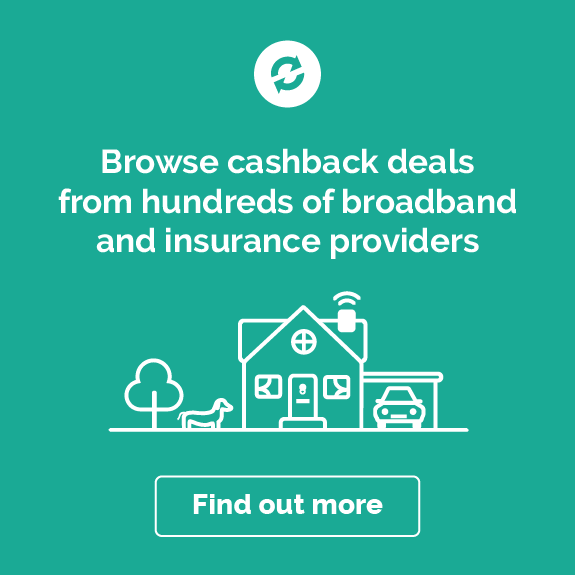 To prevent your cashback from being declined, please make sure you only use voucher codes you find on this page as any others may invalidate your cashback. 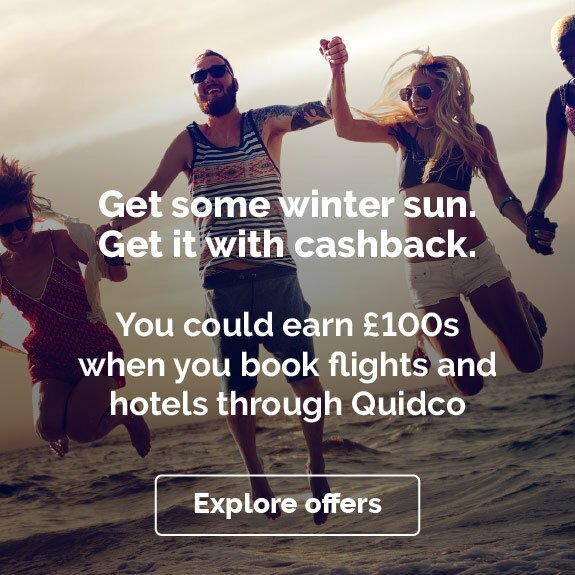 You can find more cashback, voucher and discount code deals for clothing, furniture and toys from Quidco. 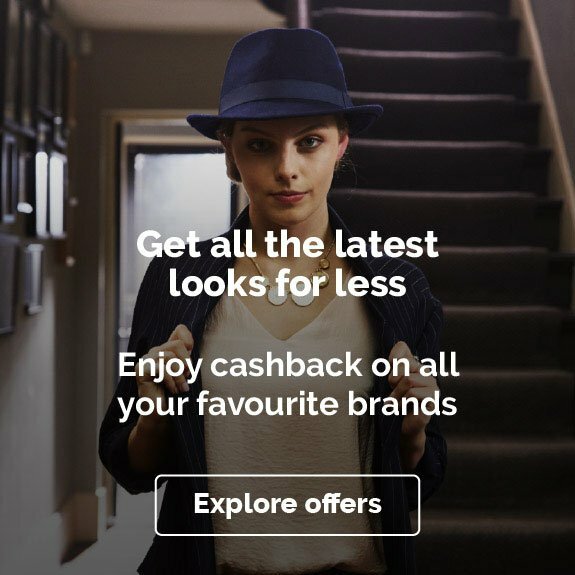 We’ve got offers on clothing from Gap, ASOS, Topman, Dorothy Perkins, MandM Direct, and New Look, plus a fantastic cashback deal on clothing, furniture and toys from Very.